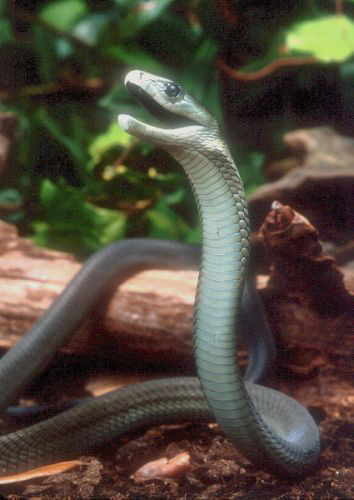 In this whole wide world there have been several snakes causing death in human and animal lives. 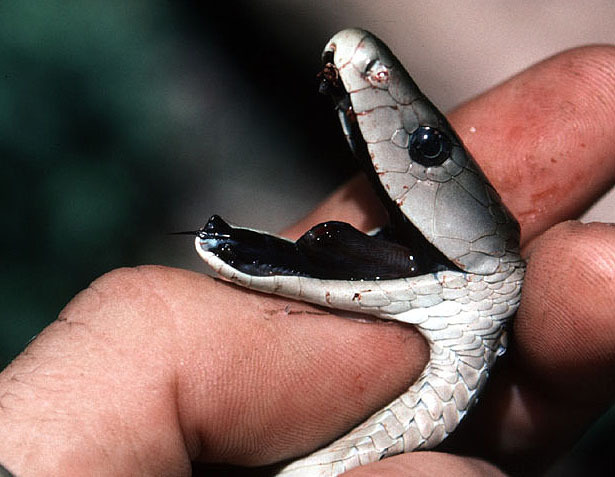 The venom that a snake has is the major reason of body poisoning due to its toxic content. 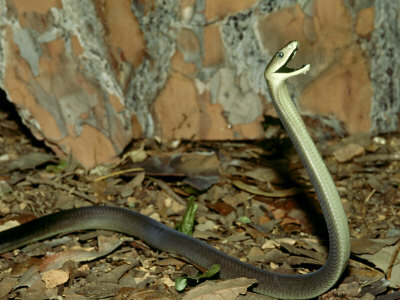 One of the most popular species of snake found within the most of the Sub-Saharan Africa is the Black Mamba. 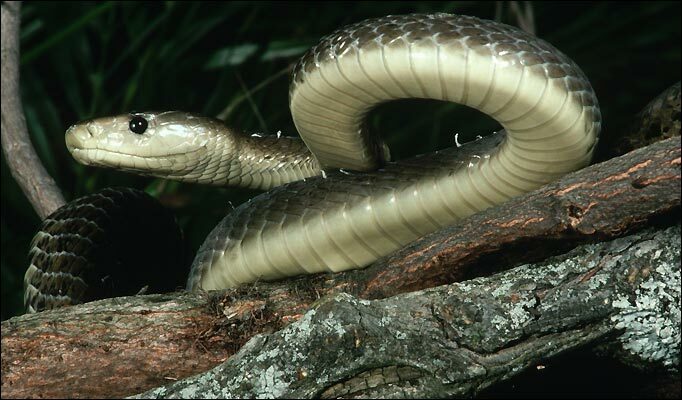 This snake had been recognized by its aggression and commonly protects their territory from invaders. 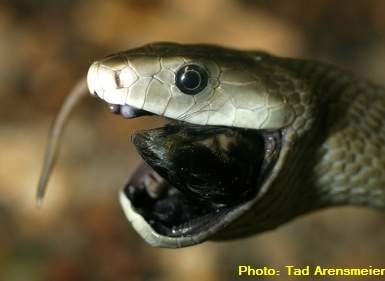 IT is commonly described as the green colored snake like an olive plant and the surface of its oral cavity is colored black. 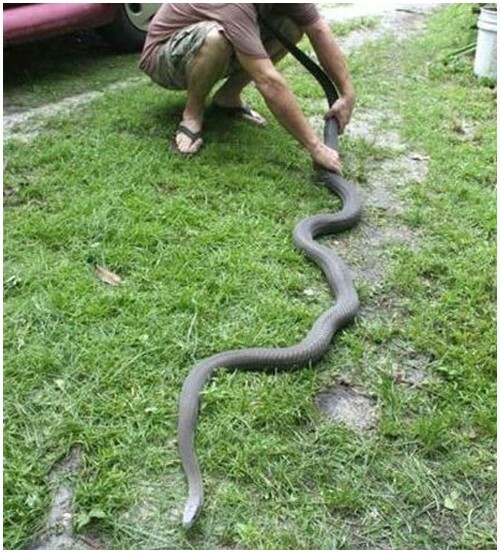 Some people who were attacked by this deadly creature experienced excruciating pain. More to this is the poison that tends to focus on the brain cells. 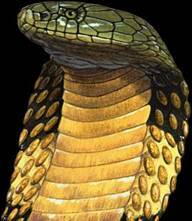 Different from any other kinds of snake wherein the venom enters the body circulation, that may give an opportunity of the victim to ask for treatment. 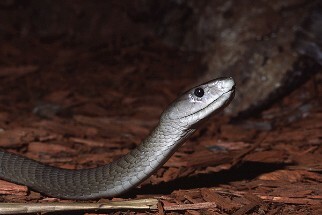 The poison of Black mamba automatically enters the nerves, causing severe damage to the central nervous system and causing major organs to deteriorate. The victim may lose the talking ability in just approximately 20 minutes after the noted attack. Patient may eventually be unconscious and in comatose state in an hour after being bitten. Unfortunately with the absence of medical intervention, patient may die in an early as 6 hours. 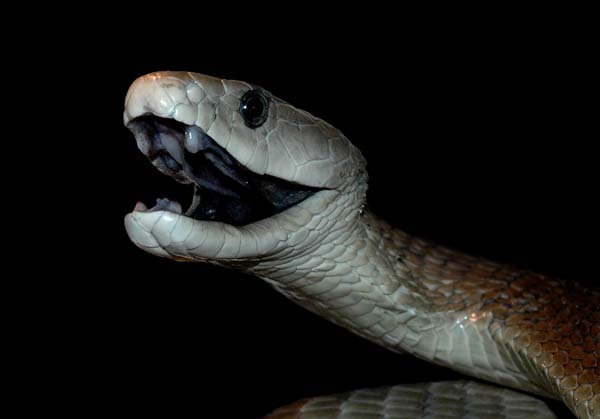 When a black mamba attacks it may release venom that can easily cause death of a people in ages between 10 and 25. In the previous years, it has been the most common death of the villagers in Africa but because of ongoing medical studies victims may now be treated depending of the nature and severity of the attack.